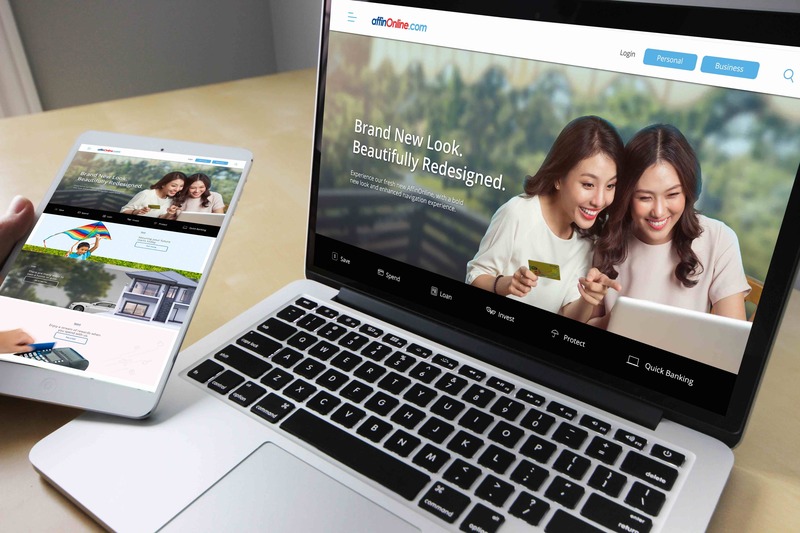 Beautifully redesigned and open 24/7 from anywhere! Cover image via Diversity Inc. This Spotlight is sponsored by AFFINBANK. 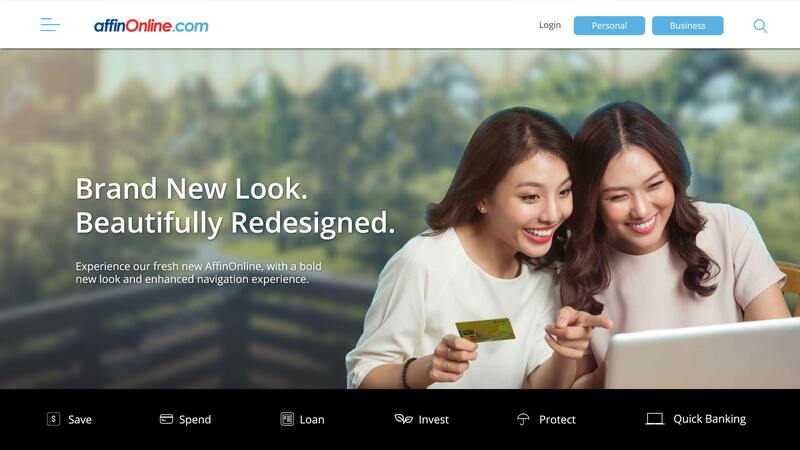 AFFINBANK has unveiled their newly revamped AffinOnline website, providing a much better user-experience for customers. Created with the user in mind, the revamped site includes an enhanced navigation experience, enriched information, responsive interface, and optimised user experience to cater to your banking information needs. Plus, it also comes with a bold new look and feel! The new AffinOnline will provide customers a direct line of contact with the bank. You'll be the first to know about the latest promos and deals, as well as news on upcoming products and services. The new site has redefined the product category and menu structure for an enhanced browsing experience in accessing information relating AFFINBANK's products and services. Get 1,000 AFFIN Rewards Points when you pay your AFFINBANK credit card or AFFIN Islamic credit card-i through AffinOnline, Interbank Giro, or Interbank Instant Transfer. Win amazing prizes, including smartphones and electrical appliances, when you make a minimum of five online transactions within one month. Win RM50 cash credit when you update your contact information to the bank.